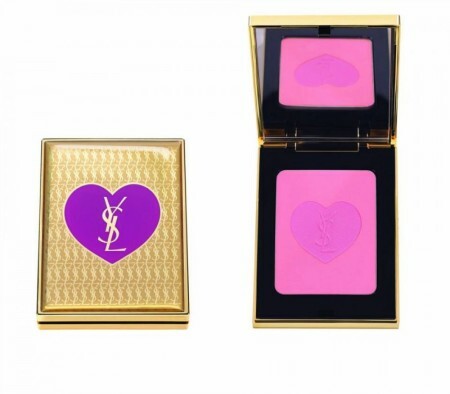 American model Lindsey Wixson is back once again for a new cosmetics campaign from Yves Saint Laurent. 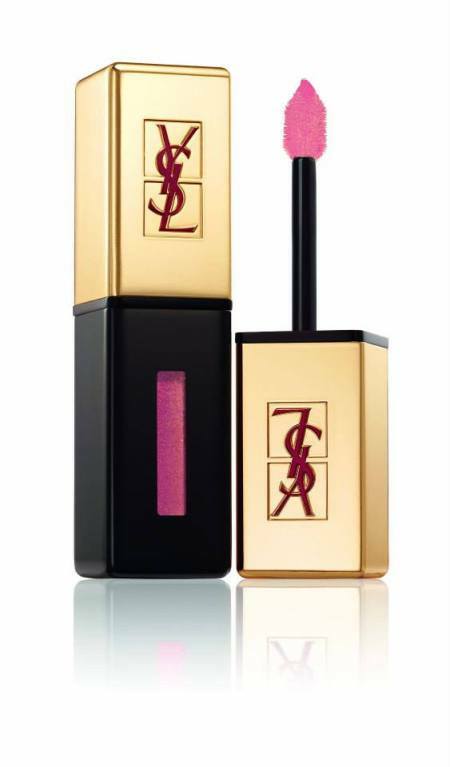 The blonde beauty is glamorous in a look that covers the full experience from eyes to nails to lips and face in the “Parisian Nights” collection. 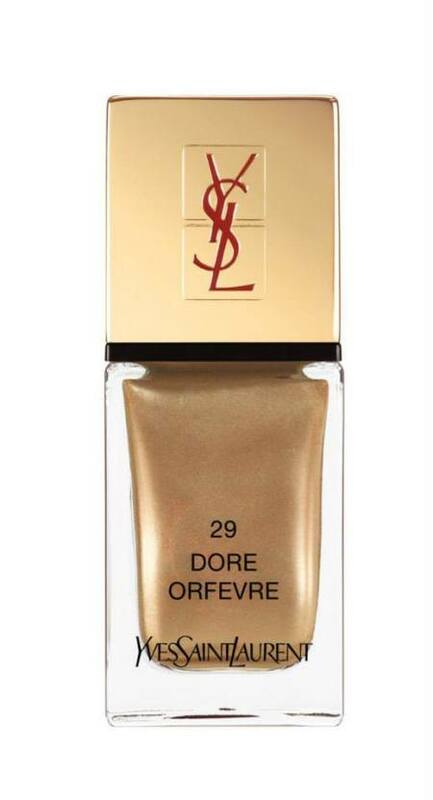 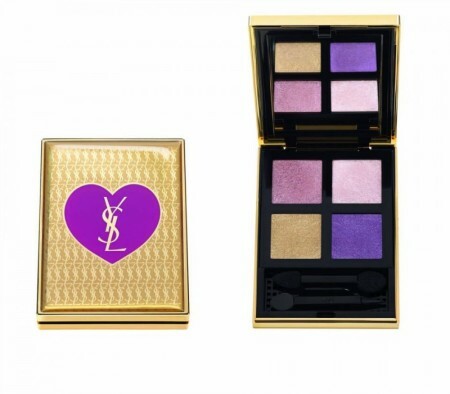 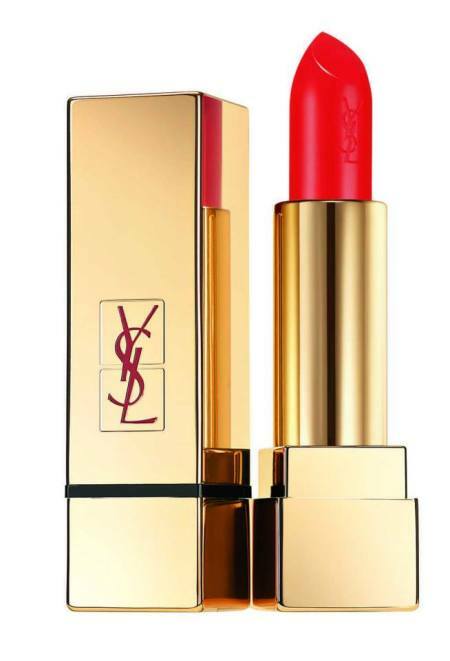 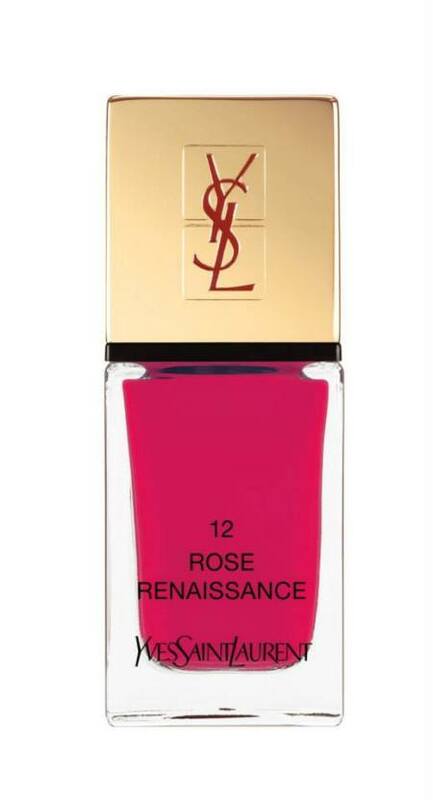 Prices for the new holiday line ranges from $25.00 to $55.00 which is available now online and in YSL stores.